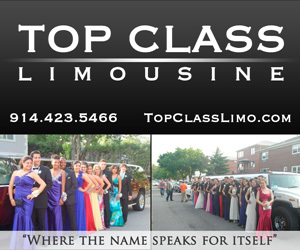 Work with the biggest After Prom Event team in NYC and make MONEY! Have you ever wanted to be the center of attention and make money while doing it? Well, this could be your chance. We are offering a chance to become an After Prom Promoter! You’ll be the go-to person for everything after-prom related at your school. We’ll help you out and get you going, so you can help your classmates and friends have the time of their life at after prom. This can also be a great opportunity if you think you’re outgoing or you might be interested in a sales position one day. So if you think this might be for you fill out the form or call for more details ASAP! Fill out the form below and one of our representatives will contact you within 24 hours will all the information on joining our growing team!